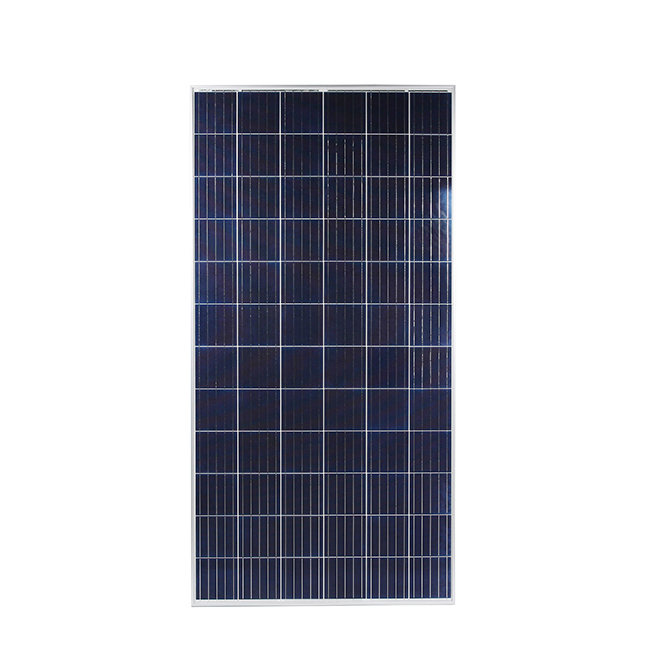 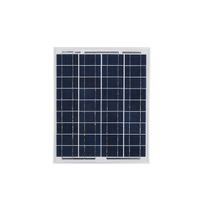 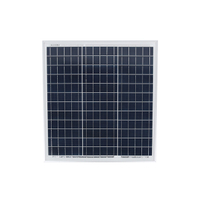 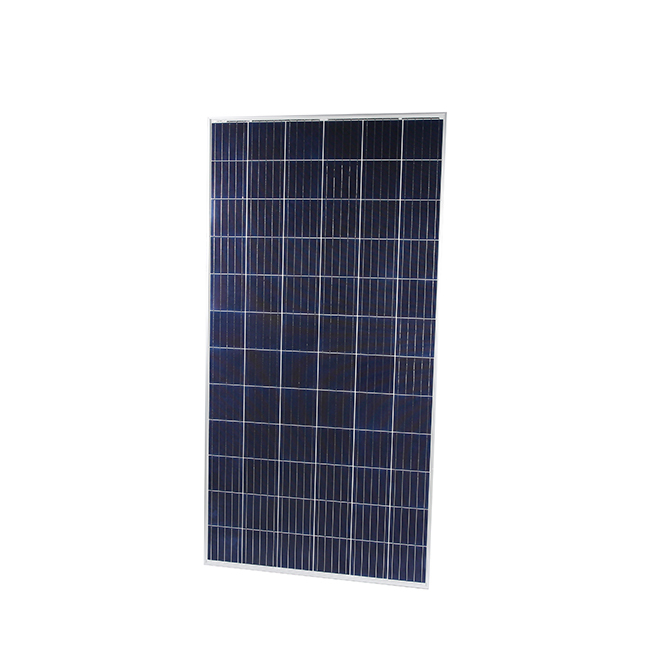 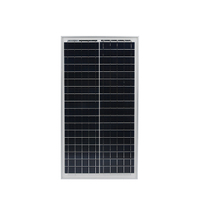 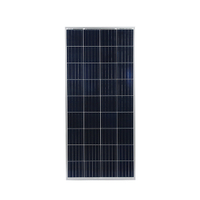 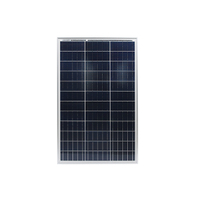 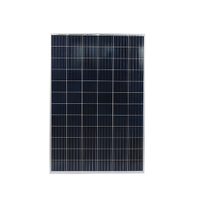 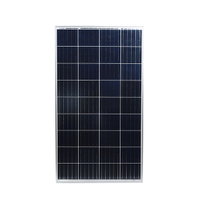 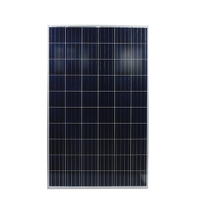 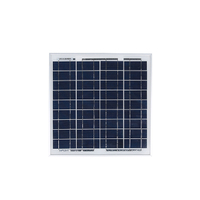 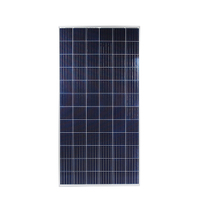 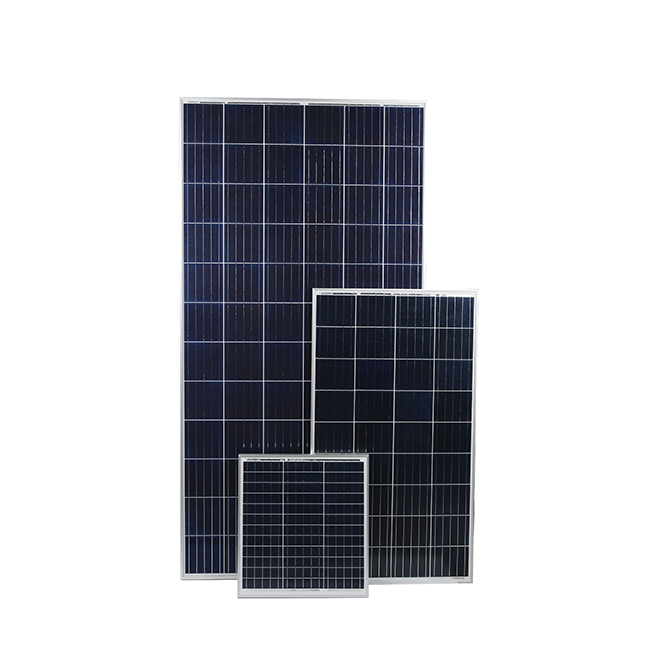 Solar Module 320W/330W/340W/350W/360W - Buy Poly Solar Panel Product on Jiangsu Aoxuan Photoelectric Technology Co.,Ltd. 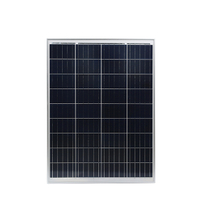 Widely using of the most popular and mature type of modulesfor on-grid system. 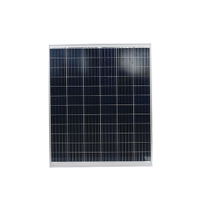 Leading manufacturing technology in PV industry, strictly controlling the quality of raw materials and the process of producing. 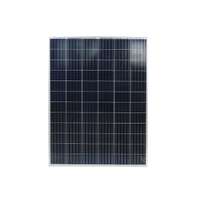 100% EL inspection, ensures modules are defects free. 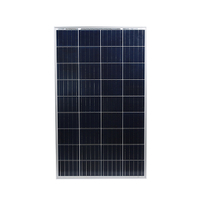 Cells binned by current to improve module performance. Anti reflective glass. 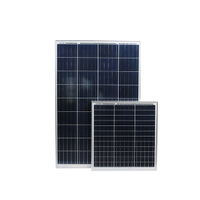 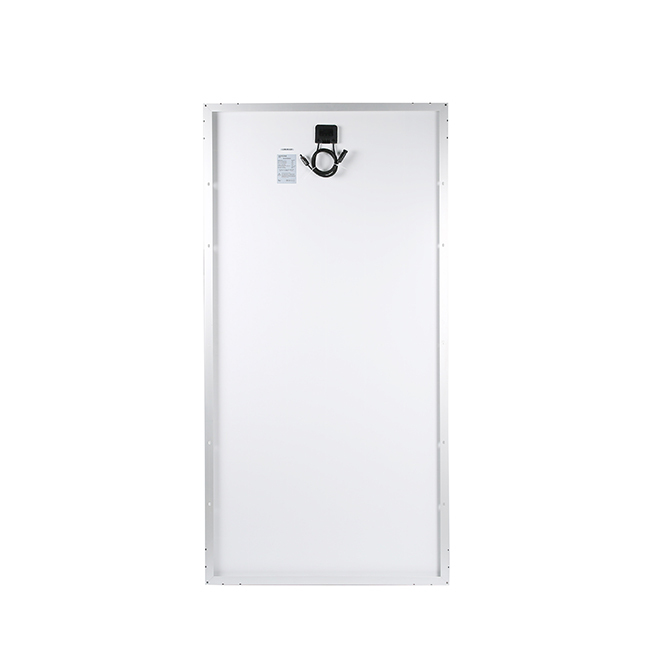 Not only to increase the light absorption, but also to make the module has the function of self-cleaning in waterenvironment, effectively reducing the power loss caused by dust. 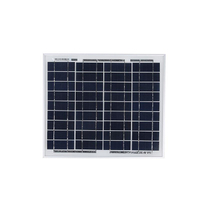 Outstanding performance in low-light irradiance environments. 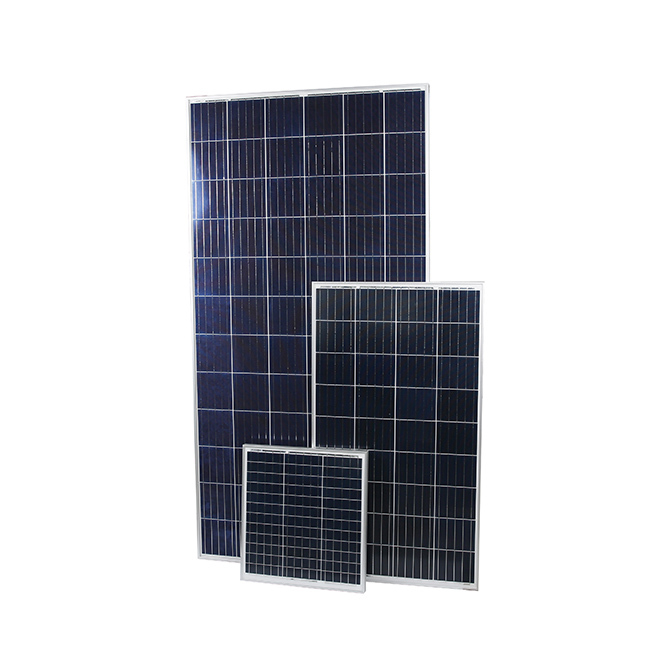 Excellent mechanical load resistance:Certified to withstand highwind loads(2400pa) and snow loads(5400pa). 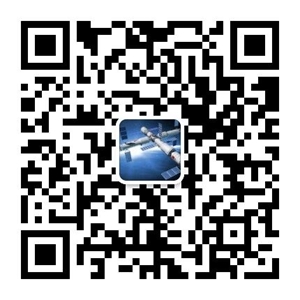 10-years 90% of Min. 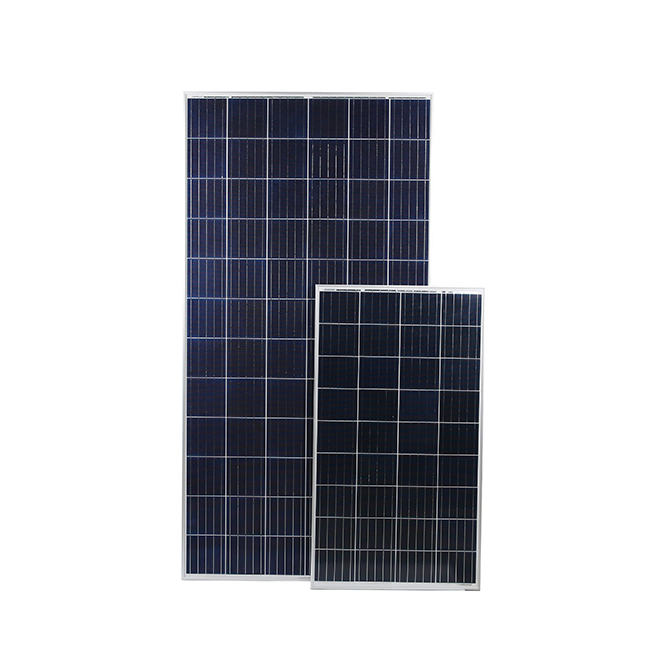 rated output power,and 25-years 80% of Min. 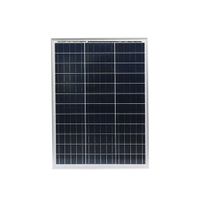 rated output power warranty.